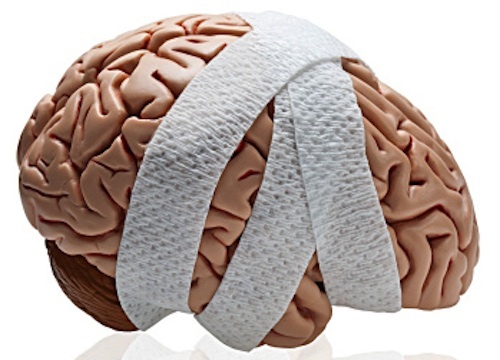 The National Institutes of Health (NIH) has partnered with the Department of Defense (DoD) to build a central database on traumatic brain injuries. Funded at $10 million over four years, the Federal Interagency Traumatic Brain Injury Research (FITBIR) database is designed to accelerate comparative effectiveness research on brain injury treatment and diagnosis. It will serve as a central repository for new data, link to current databases and allow valid comparison of results across studies.